Xylooligosaccharide (XOS) are made up of xylose molecules linked by b1-4 bonds and mainly consist of xylobiose,xylothiose and xylo-tetraose. 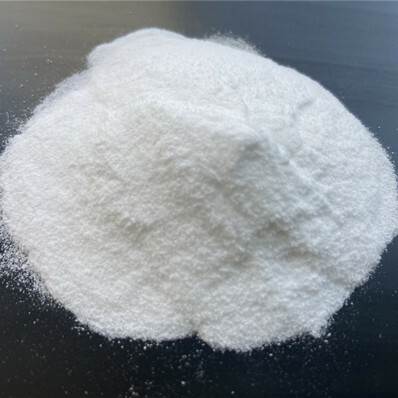 is a type offunctional polymer sugar composed of 2-7 xylose moleculesbonded with β (1-4) glycosidic bondsSoluble in water, with a solubility of 1.15g/mL. Sound acid and thermal stability: its composition is considerably stable and almost remains the same after placing in acids with PH2.3~8.0 for 20min or under 37 deg for two months. Low calorie: its caloric value is 4 Kcal approximately in case of xylose,2Kcal in case of xylobiose and xylotriose, and caloric value of xylooligosaccharide with a polymerization degree,xylotetraose is nearly zero Kcal. Frost resistance: low freezing point (not freezing under -10) with frost resistance. Xylo-oligosaccharide(XOS), is one of the best functional oligosaccharide to proliferating bifidobacteria, it has the following advantages when applied in the dairy products. packed in 25KG net weight fiber drums or bags.